Summer break has officially started here in the south. There is lots of outside fun and water play happening already our house. But we want to make sure the summer slide isn't bad this year, so I've partnered with Classroom Direct to test out some of the great products that they have for kids of all ages. We decided to focus on the grade 1-2 items because you just want to review things your child already knows over the summer time so that it stays fresh. 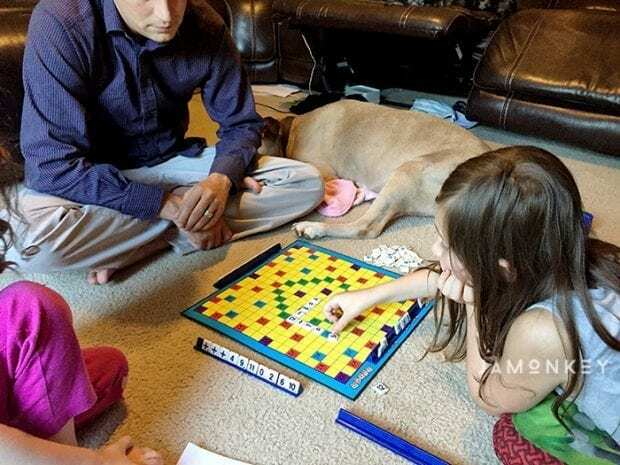 I guess if you're feeling adventurous you could homeschool some of what they will learn next year, but that can be frustrating for kids and parents who have never homeschooled before. I'm a fan of the making learning fun and using the hands-on method that they don't get a lot of during the school year. We made a video of one of our favorite things in the box, and it gave us the idea for S.T.E.A.M. Saturdays. 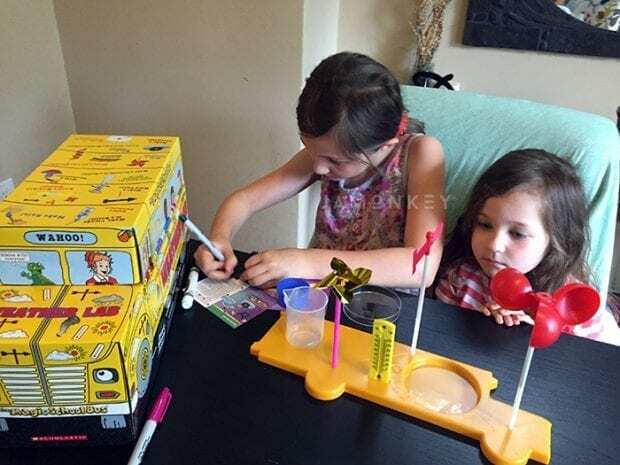 Each week, we are going to try (because life is chaotic sometimes) and film a video with a project that the girls do that is Science, Technology, Engineering, Arts, or Math related. It will be my way of teaching them something new and their way of sharing the experience with you. For the first week, we decided to show you the Magic School Bus Weather Lab Kit. We built our weather station complete with compass, anemometer, windmill, wind direction, thermometer, and rain gauge. We learned about the bar magnet always facing North. Kit helps students to explore the weather with 28 fun, interactive experiments. 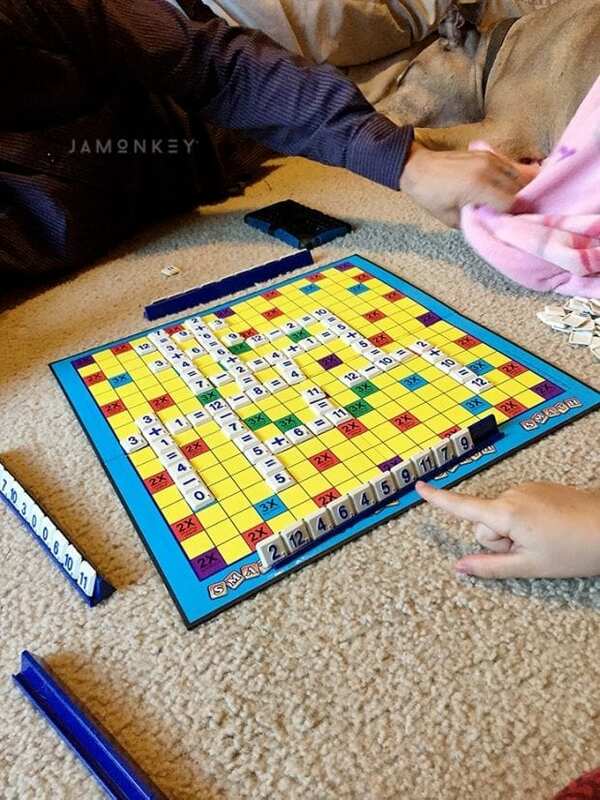 We also played a fun new game this week called SMATH, which is like Scrabble but with Math problems. It was actually pretty challenging, and you can make the game harder by including multiplication, division, and even parenthesis. It was fun, though, and it took up most of our evening. While I like to focus on S.T.E.A.M. learning with my girls, I also have a soft spot for storytelling. 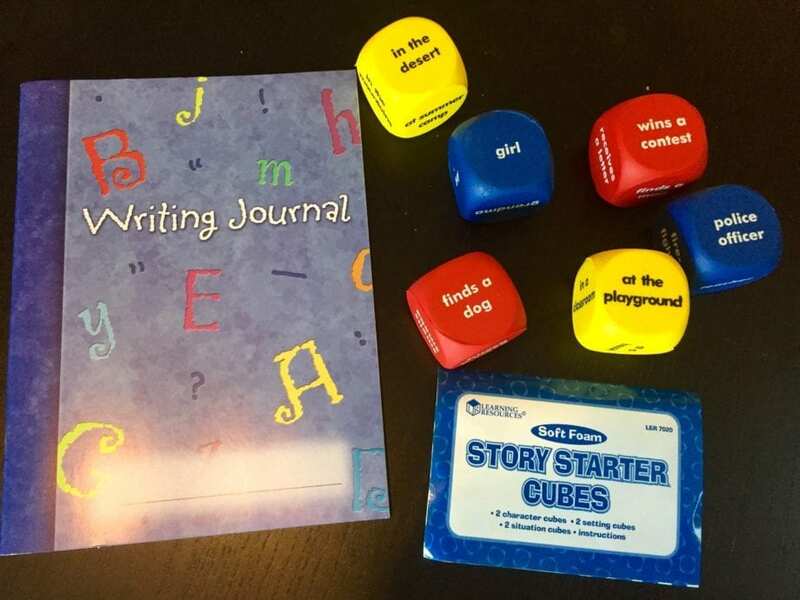 Classroom Direct has this great set of story starter word cubes that you can roll like a set of dice to start a fun story to write into the writing journals. These cubes help spark imaginations and reinforce the elements of a story! Roll all 6 cubes then mix and match characters, settings, and situations to get a story started. Journals provide definitions for the parts of speech, a list of commonly misspelled words, and 100 high-frequency words. These are just some of the great products we got from Classroom Direct. We have another big box of arts and crafts that we plan on tackling next week. Stay tuned for more S.T.E.A.M. Saturdays, and don't hate me if it isn't up every week because, adulting is hard sometimes!